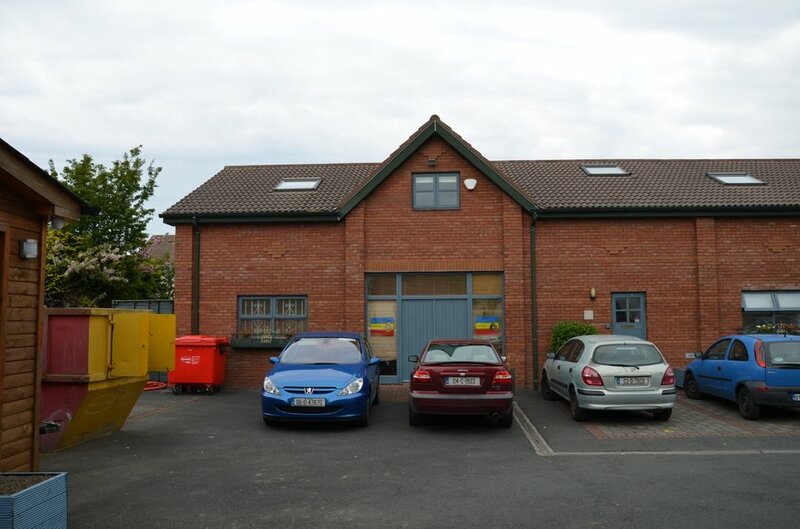 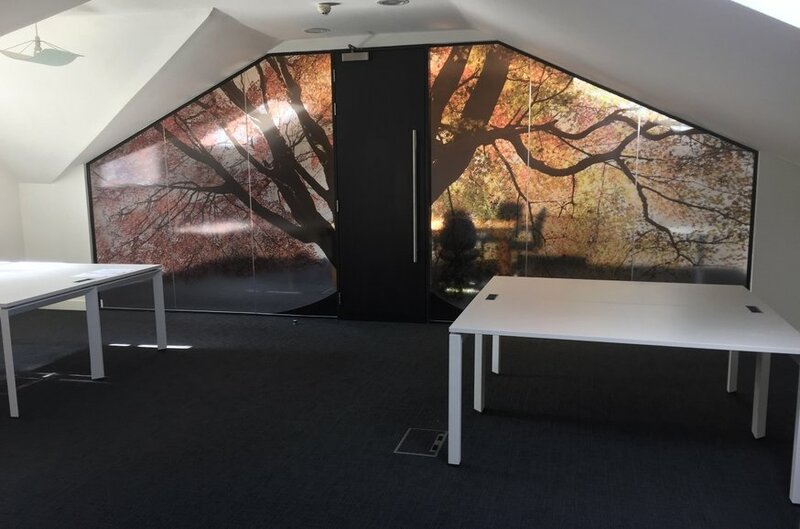 The Courtyard Business Centre is located on Orchard Lane off Newtown Park in the affluent south Dublin suburb of Blackrock. 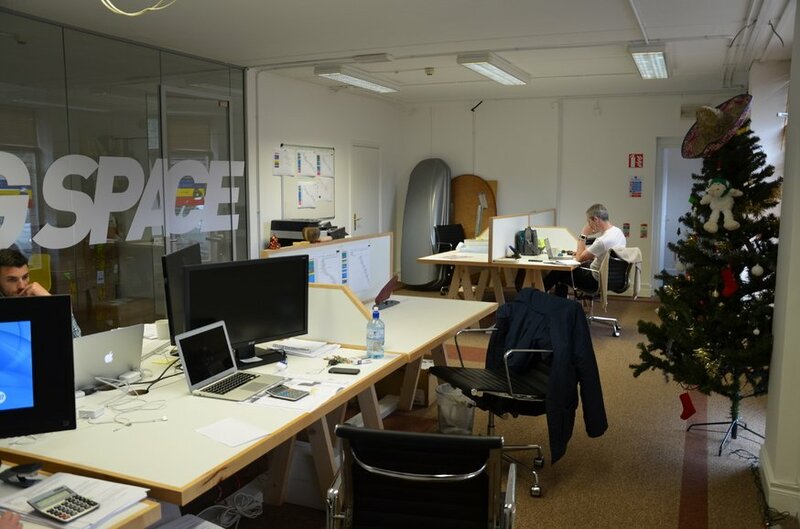 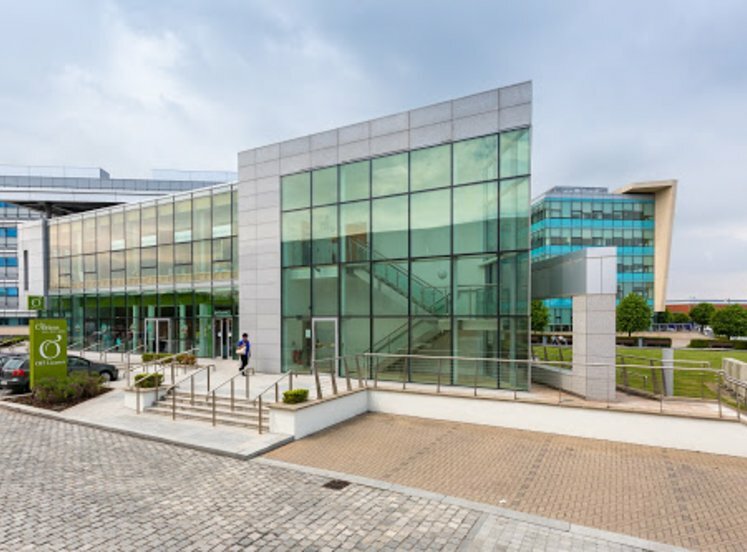 The Business Centre is conveniently situated 1.4km from the N11/M11 (Dublin –Wexford) and 3.3 km from the M50 orbital motorway providing vehicular access around the city and linking with Dublin International Airport and the main radial routes out of County Dublin. 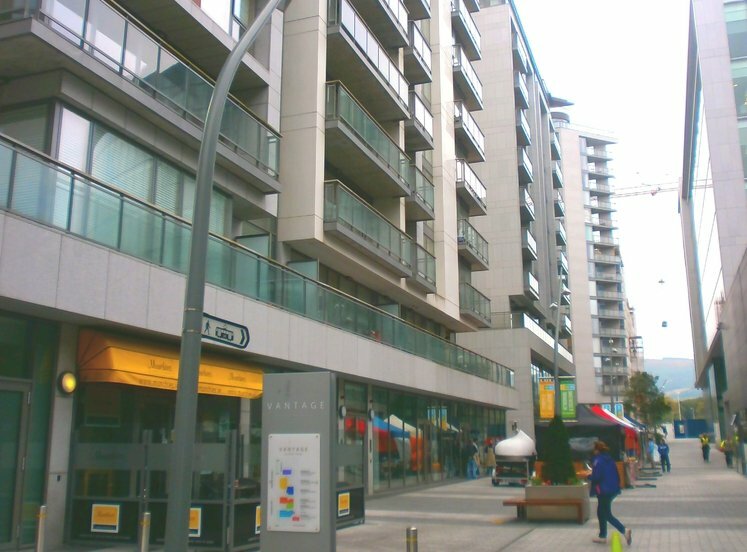 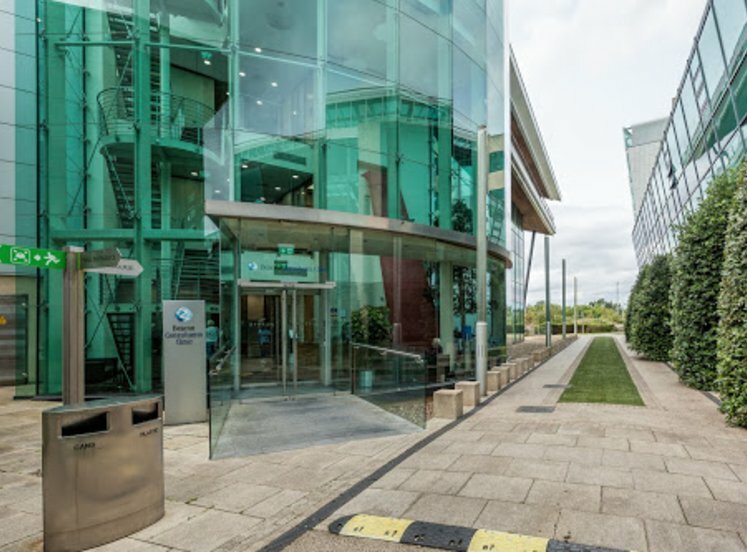 The Courtyard Business Park is well serviced by a range of Dublin Bus services in the general vicinity including the 114, 46e and the 7b which provides access both to and from Dublin city centre. 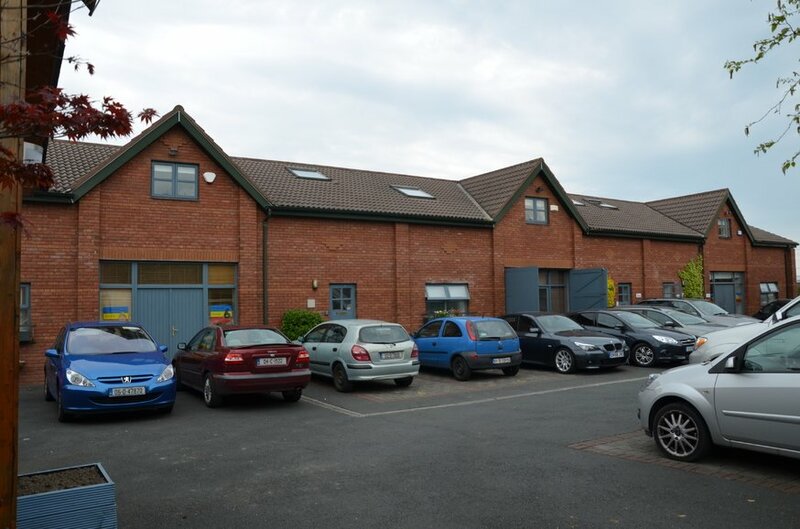 The property comprises a purpose built business centre containing individual own door office units. 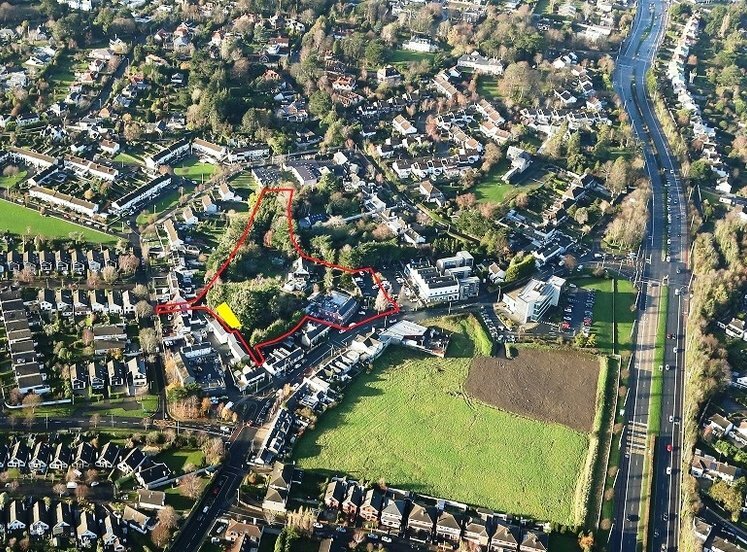 The units are laid out over ground and first floor level. 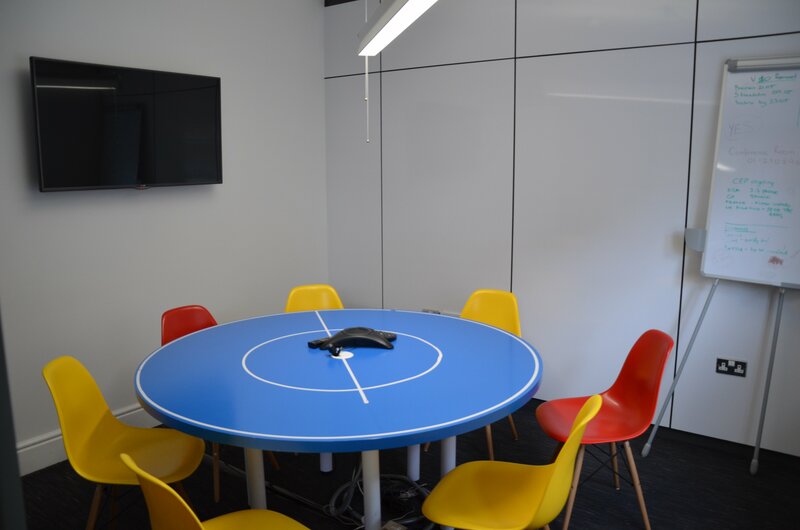 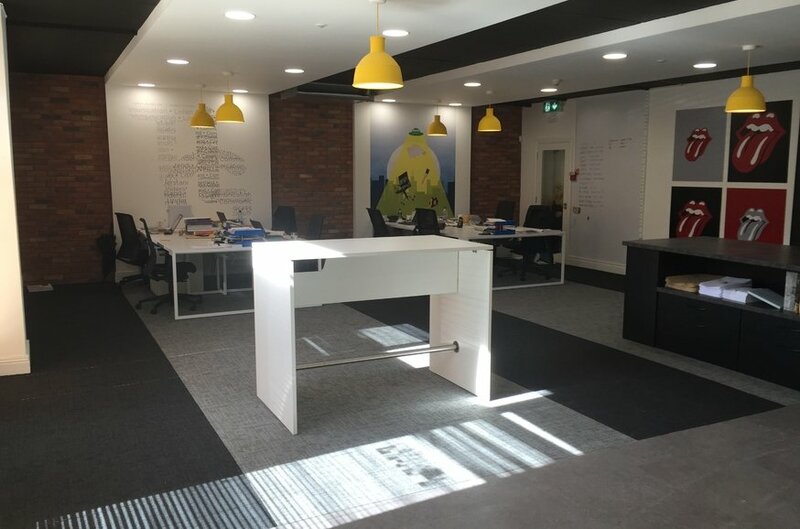 Internally the units comprise predominantly open plan office accommodation with kitchenettes on ground and first floor level, wc facilities, plastered and painted walls, solid floors, double glazed windows, wall mounted electric storage heaters and category 5 data cabling.